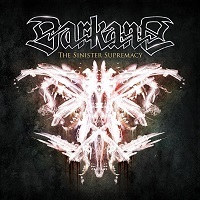 Swedish technical death/thrash masters DARKANE have released the video for “Mechanically Divine,” a song from their 2013 album, The Sinister Supremacy. 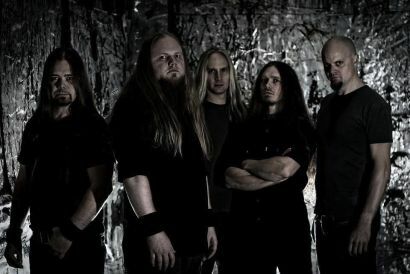 The video was directed by Sinemax Produktions. 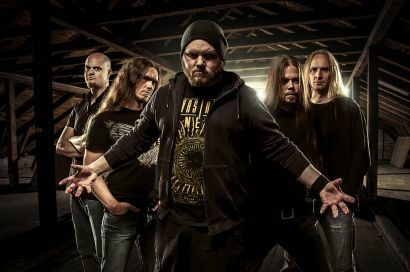 The Sinister Supremacy marked the first new music from the band in over five years, but also included the return of vocalist Lawrence Mackrory, who was last heard on the band’s 1999 debut, Rusted Angel.